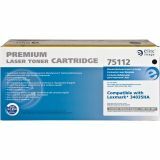 Elite Image Remanufactured Toner Cartridge - Alternative for Lexmark (34015HA) - High-yield toner cartridge is a true quality alternative to the OEM while offering significant savings. 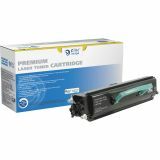 It is designed for use with Lexmark E330, E332N, E332TN, E340 and E342N for exceptional performance. 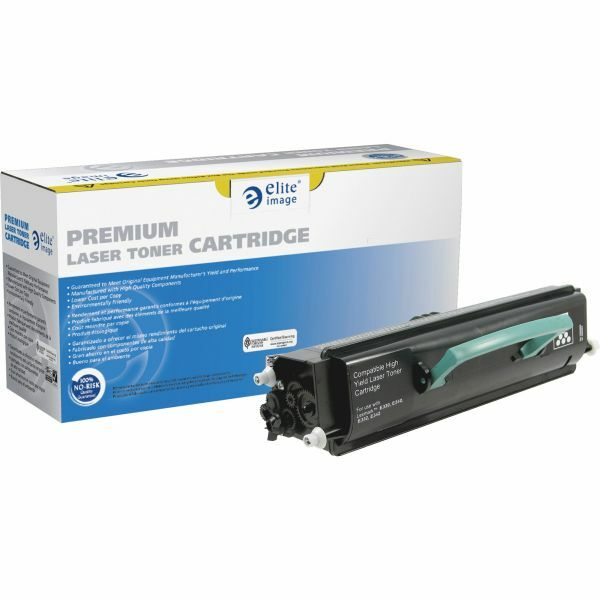 Cartridge yields approximately 6,000 pages. Elite Image is ISO certified.